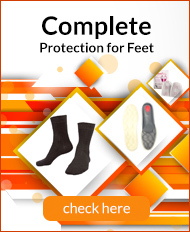 Cold feet can make all sorts of activities more difficult or even painful, so it's important to make sure they are properly protected around the home. This is even more important for sufferers of Raynaud's disease, as they are even more susceptible to the scourges of the cold. 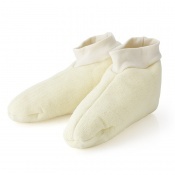 At RaynaudsDisease.com, we stock a wide range of Raynaud's Slippers, helping to keep your feet warm and cosy so you can get on with your day in comfort. For more information or a recommendation, contact our Customer Care team at 020 7501 1107.